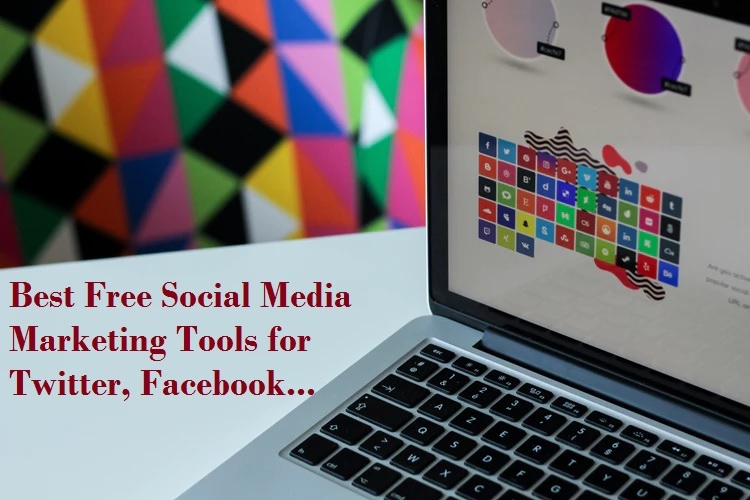 As the title of the post is best free folder lock software for Windows and Mac operating system. we have shortlisted some best folder and file lock-free and paid software according to feature and security capability. so if you are going to purchase any software then make sure all official information on the same software official website to make sure what you see in a feature you get same after making payment. 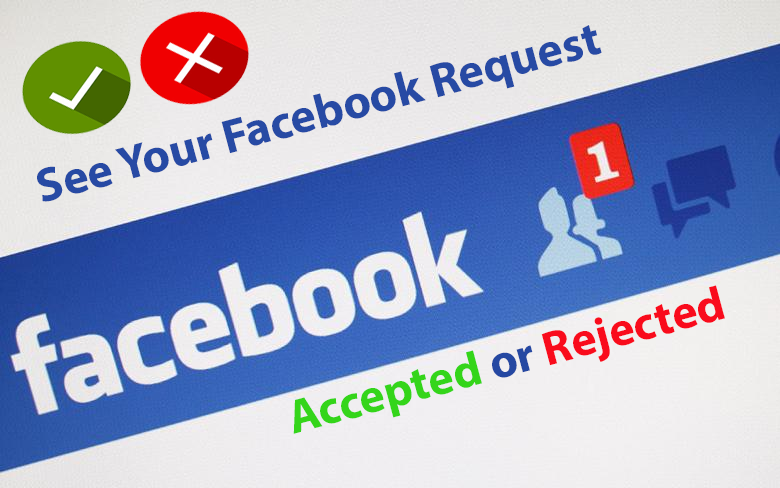 This blog 100% free for the reader and just post gathered information from the user review and different website. The best folder locker with Password to secure folder in Windows 10 and Mac OS. The lock is sometimes necessary when we think about private space in our computer and laptop, Because everybody has some private pictures document what can be the leak by someone or delete by mistaken. So it’s good we always keep important and private files and folder in a safe place. 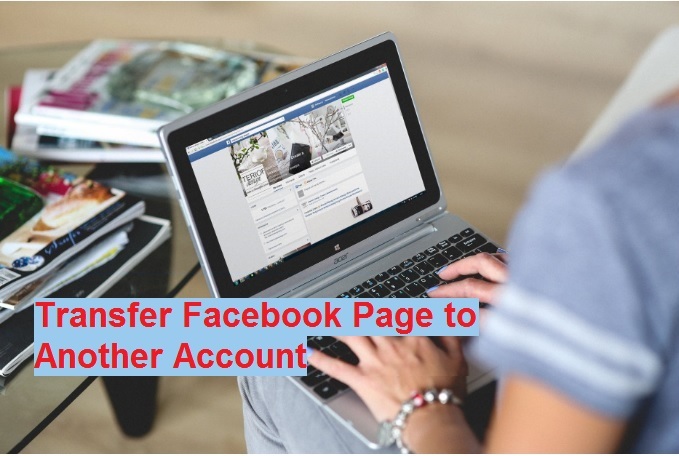 So after thinking about private data here you will get the best software and utility information for making your file and folder private and secured from others. Some software free to download with the limited feature but you can buy pro version or full feature version if you require extra premium feature as per show by an official website in product information. 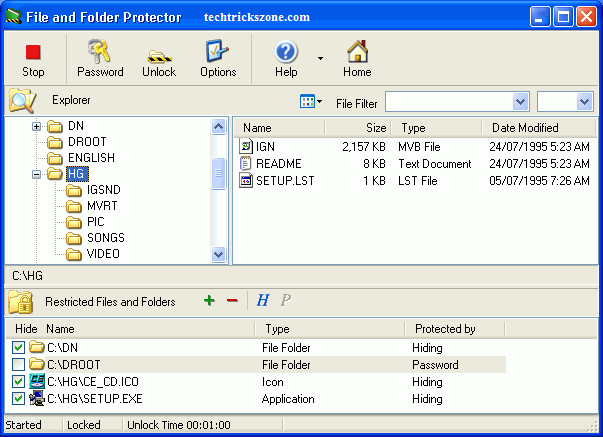 IObit is a Free and paid folder lock utility for the Windows operating system. With the free version, you will get the limited feature but if you buy paid you will get an extra feature. 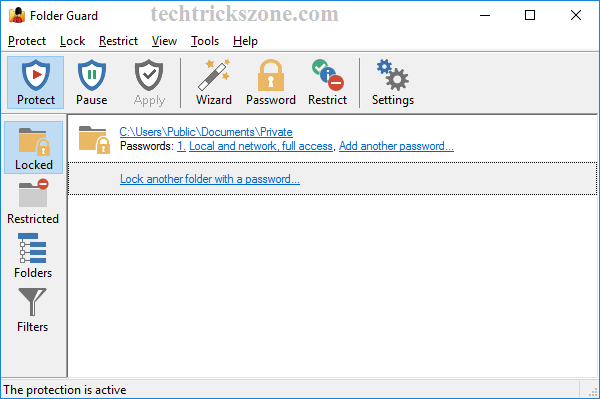 IObit folder lock is a password security lock, only access locked folder and file allow the user with an input of a password. Folder Lock also a good option for making file and folder secure from unwanted access. Its also available for Android and I Phone mobile version. With folder Lock also provide you the backup and cloud management for your locked data. You can get the free version from the official website to test software with your Windows, Mac OS, and Android phones. You can also download from below direct link for Folder Lock. This software also you can download and protect your file and folder in Mac Operating system and iPhones. Lock-A-Folder is a 100% free Utility to local folders. It’s available only for Windows now. You can use it if you are a windows user to keep all your private space always secured from others. 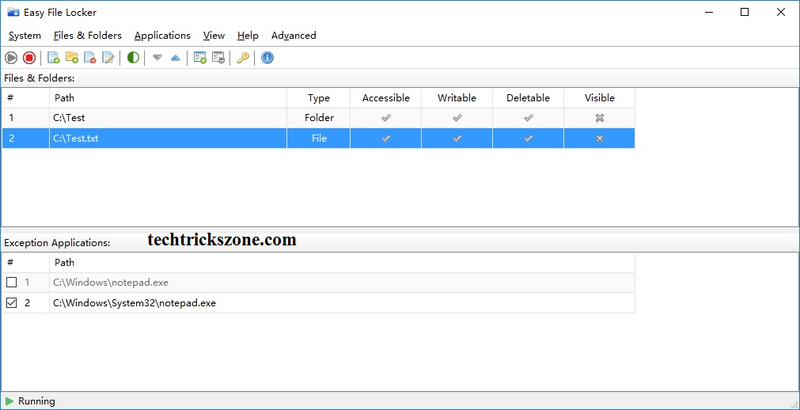 Easy File eLocker is light-weight software for Windows platform. You can use this software if you are using old windows or your computer/laptop hardware not so updated to run a heavy program. This software will full fill you folder lock to make secure your file even you are using an old computer. This software available for up to windows 10. Download Easy File eLocker now from below link. Folder Guard one of the good utility to protect your File and Folder from UN-authorize access. Its Hide your protected file and folder with documents. Only one way to un-hide protected folder is required input password. With Folder Guard you can also disable the Windows Control Panel option from the menu so unwanted person also cannot access your control panel do remove or change any setting with your PC. Protect Me also a light-weight program for windows user who is still running Windows XP .this program is a freeware to protect your folder and files. You can use this program if you are looking for a small size light-weight utility without put load on your computers. MyLockBox will protect your file and folder with password security. You required a password if anybody wants to remove this program and think after un-installing Mylockbox will unprotect all file and folder. This is confirming the security of your folders without password it cannot be removed. Secure folder gives you the option to protect the folder, hide folder or encrypt folder to save your private document and data from unwanted access. It encrypts data using 256-bit AES encryption. There is no limit to the locking folder in secure folder software. Instant Lock also Instant Lock best free option to protect your personal folder and file, image, documents. 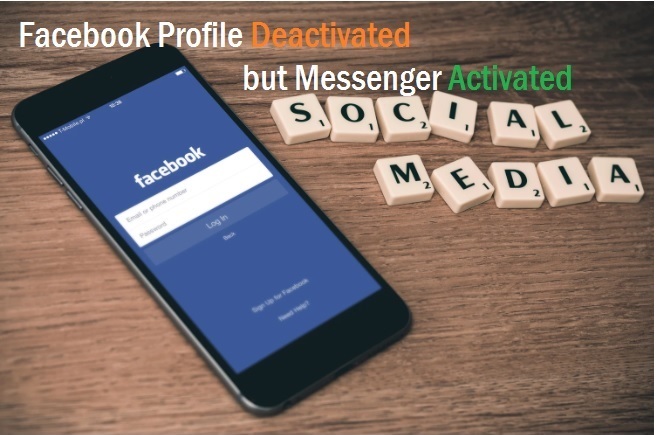 Its also cannot be uninstalled without password input. 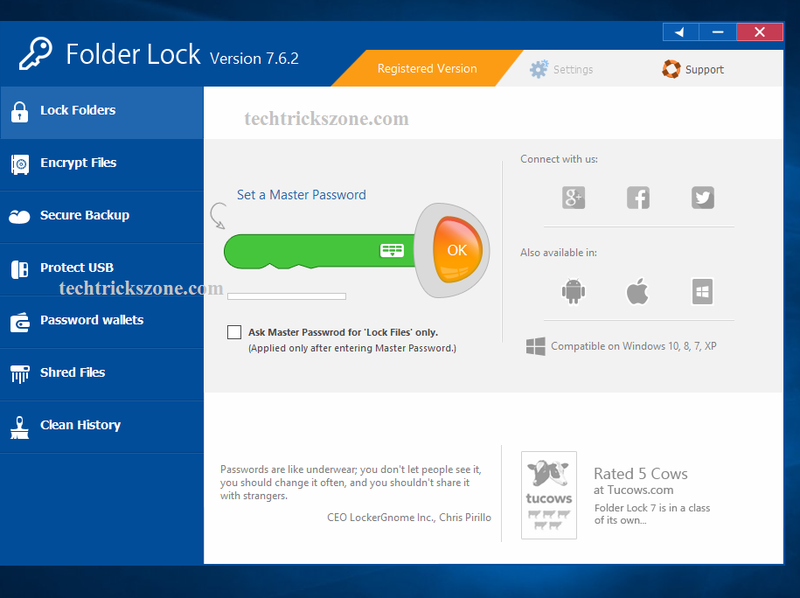 You can get free instant lock software from an official website. Download free Software now. 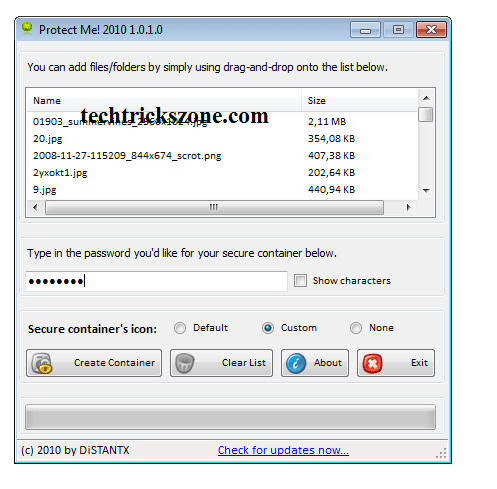 File & Folder Protector also a password protects software for the private document. Its let you make power to the safe document from unauthorized access. This software supported windows is from Windows 9x/ME, Windows NT4, Windows 2000, Windows XP, Windows 2003, Windows Vista, Windows 7. Download File and Folder Protector free from the official website by clicking below link. For user manual, you can get help from the official document available on the website. Disclaimer: Techtrickszone did not claim 100% about the software information we publish in the post it is just taken from the different website review and user comments.